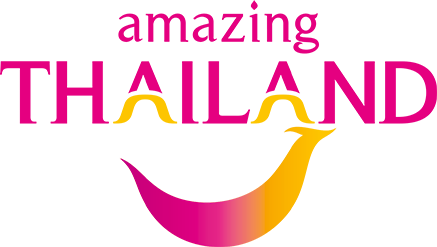 organization that aims at promoting and supporting the Thai travel industry for the benefit of its members, clients and the tourism industry. 1,014 active members and 321 allied members. businesses involved directly and indirectly in the tourism industry. - To promote and support the travel industry. - To research and analyse relevant data, exchange and expand knowledge in regard to the travel industry. 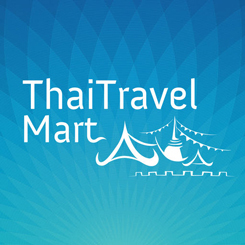 - To support and co-operate with the Tourism Authority of Thailand and the Royal Thai Government in increasing the value of tourism to Thailand. - To simulate, encourage and promote the desire to travel. - To promulgate rules and regulations that will help members boost the performance and integrity of the travel industry. - To encourage fair competition in the travel industry. - To support and improve the efficiency of services rendered by member agents. - To refrain from political activities deemed detrimental to the above stated aims. N.S. Travel & Tour Co.,Ltd. responsible for policy making and overseeing the Association’s operation as its objectives. operations to meet the stated objectives. - To campaign for more awareness of tourism among Thai people, including more education in schools at all levels, so as tocreate and maintain a positive attitude toward the hospitality for which Thailand is renowned. - To train and educate members’ personnel in order to up-grade and increase their management efficiency in travel services. - To introduce activities for tourism promotion, such as Travel Exchanges, Workshops and related activities. - To co-operate with both the government and private sectors to promote the tourism industry. - To campaign for more awareness of environmental factors, so as to nurture sustainable tourism.